We are known for our reading lights and offer an exceptional selection of floor lights. 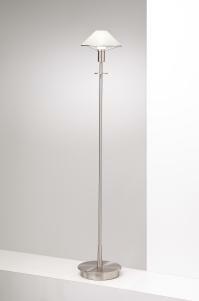 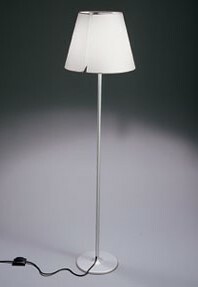 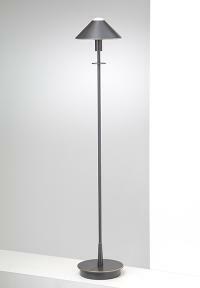 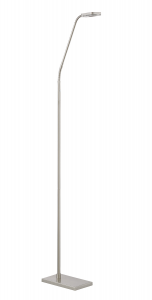 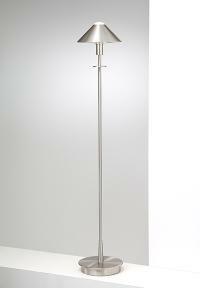 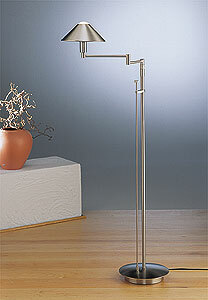 Our tall floor torchieres have glass, metal or fabric shades. 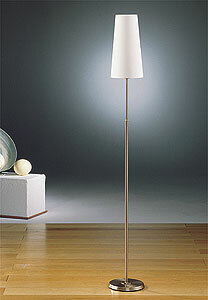 They give ambient light to a room, with plenty of reading light beside the torchiere. 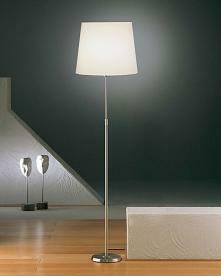 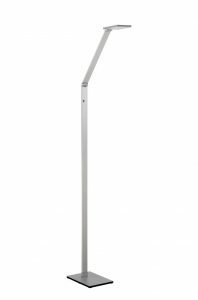 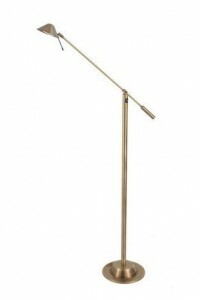 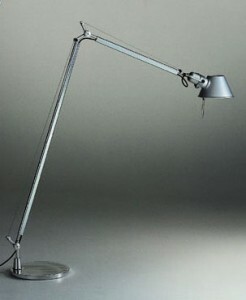 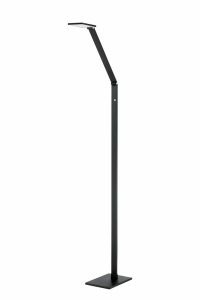 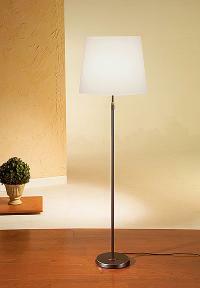 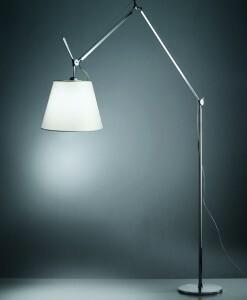 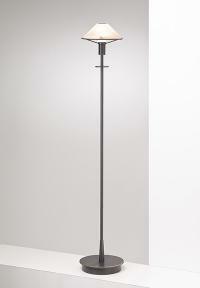 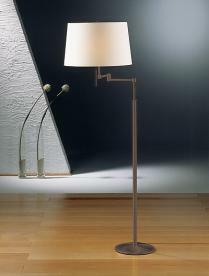 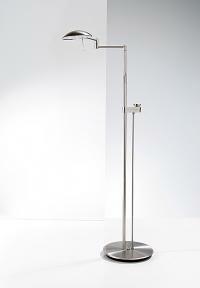 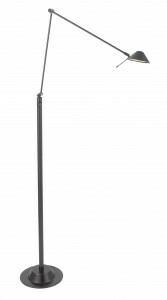 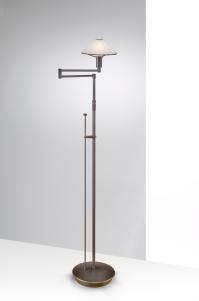 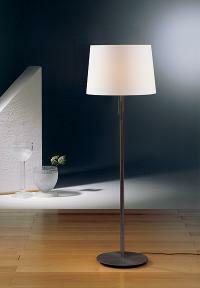 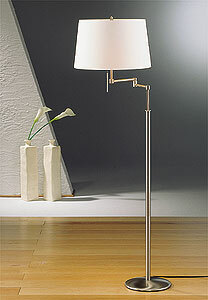 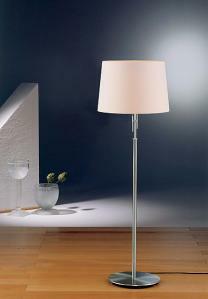 Our floor lamps with metal shades are personal reading lights. 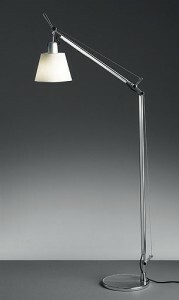 Those with glass or fabric shades are ambient and reading lights. 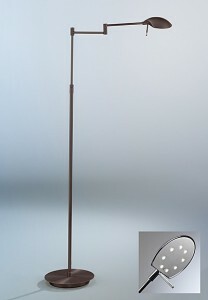 Our floor reading lights have dimmers or high/low switches to control intensity. 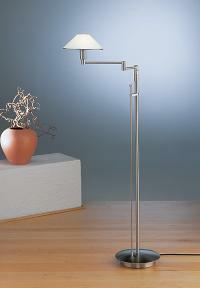 Many are height adjustable and extend out for personal convenience.